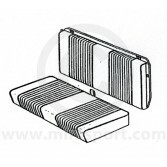 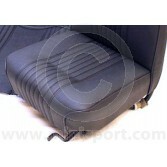 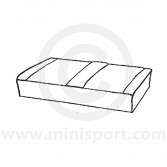 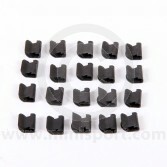 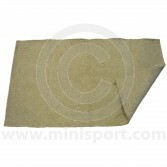 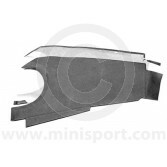 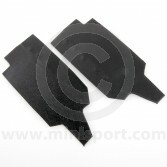 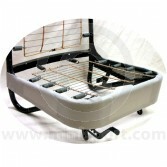 Browse classic custom interior trim for Mk2 Mini Travellers issued between 1967 – 1970. 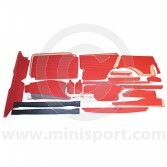 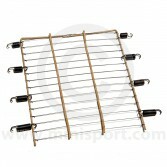 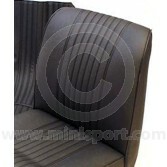 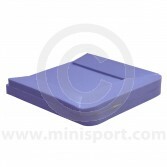 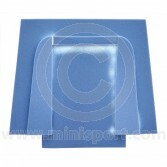 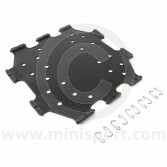 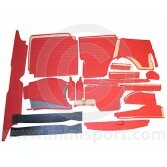 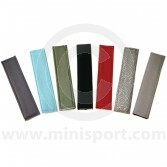 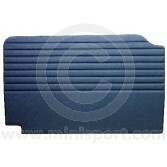 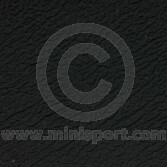 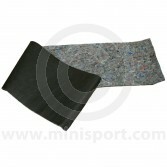 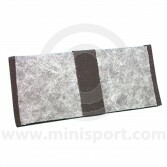 Our collection of interior trims from Newton Commercial, at Mini Sport. 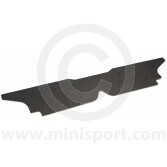 Our range of trims and finishes for Mini Saloons issued between 1967 - 70, have been made to original specification in a variety of colours and fabrics to suit the authentic style of your Classic Mini Traveller.